Power Sonic SLA Batteries are a leading manufacture of replacement batteries for all sorts of devices and applications. Power Sonic products have been around since 1970’s. They make a battery that will hold up to the demands of any application. Designed specifically for each application. When you buy a Power Sonic 6 volt Battery you know you are buying a quality product that has stood the test of time in this very competitive market. See the terminal chart below to make sure you are purchasing the right battery for your application. 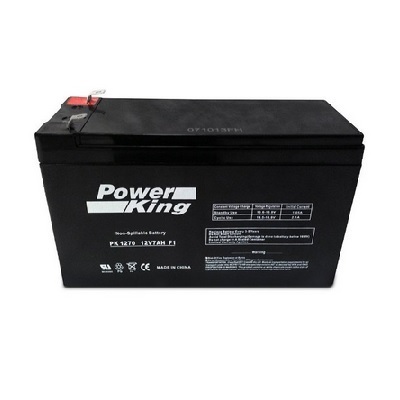 The Power Sonic PS-1230 12 volt 3.4Ah SLA Battery is a great quality replacement for your OEM Burglar Alarms, Fire Alarms, and Exit sign devices. See the terminal chart below to make sure you are purchasing the right battery for your application. 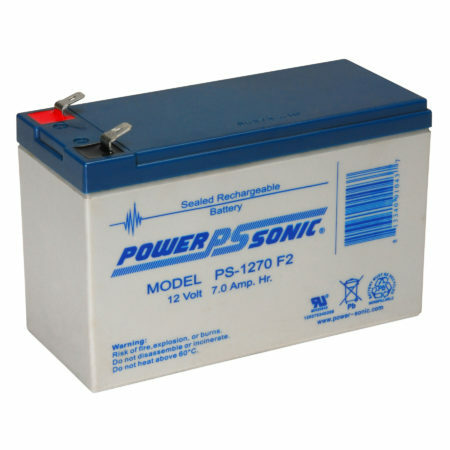 Be the first to review “Power Sonic PS-1230 12 volt 3.4Ah SLA Battery” Click here to cancel reply.